Freettery – Free Lottery Pools! WE BUY THE TICKETS, YOU PLAY FREE! Play the biggest lotteries in the world! El Gordo Lottery Pool Win $6 Millions! 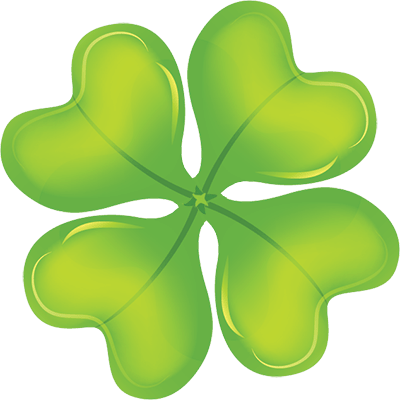 La Primitiva Lottery Pool Win $72 Millions! Euro Milliones Lottery Pool Win $55 Millions! Euro Milliones Lottery Pool 3 Tickets Win $92 Millions! 2. Start by choosing the lottery you would like to play on the "Active Lotteries" page! 3. Click on "Details" then click on the "GET ONE FREE" button! That's it! Why is this any better than other sites? We are free and will stay free. Furthermore, you can play on many different lotteries around the world! We select high stake lotteries from Europe and America. Because we are lottery enthusiasts and we strongly believe that we will win big together! Register now and play with us! Yes, our site is absolutely free. You will never have to pay money out of your pocket or be asked for a credit card. Freettery will never ask for a payment in advance of receiving any share of jackpot winnings. At the end of every month a lucky winner will get an additional $50 Amazon Gift Card! Only for newly registered players. Register now, start to play with us and win the BONUS $50 Amazon Gift Card!